You probably already have LibreOffice Office Suite installed in Ubuntu and you’re happy with it. Well, more power unto you. 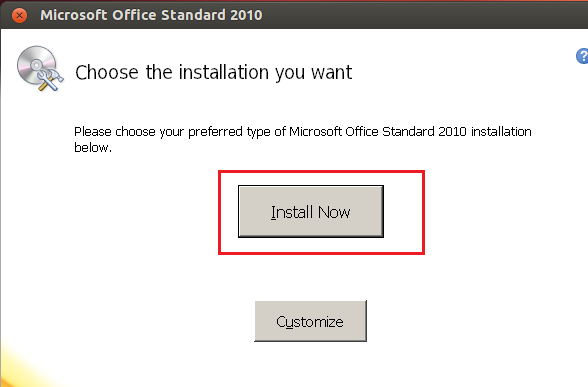 This brief tutorial is going to show those of you who need Microsoft Office 2010 installed in Ubuntu 12.04 (Precise Pangolin). Even though LibreOffice is a great productivity suite, in some situations, M$ Office will be required in order to get your work done. If you need to edit or collaborate on MS Office documents, use Outlook with Exchange without missing some features, or install and use OneNote, you’ll definitely need Microsoft Office. 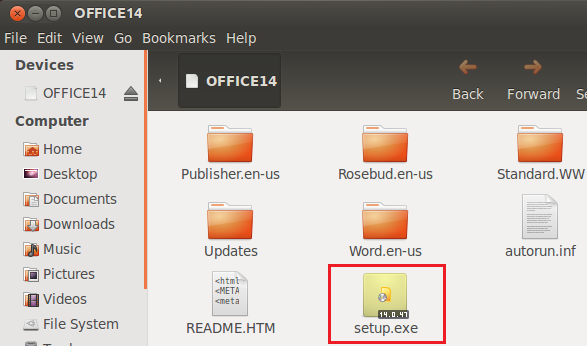 Using Wine, you can install and use Microsoft Office Suite in Linux systems, including Ubuntu. It’s not perfect, but good and can get the job done. So, without wasting anymore of your time, lets’ get going. To get started, press Ctrl – Alt – T on your keyboard to open Terminal. When it opens, run the commands below to add Wine PPA. After that, go to Dash and launch Winetricks. Next, select both ‘dotnet20’ and ‘msxml6’ from this screen to install. After installing those two components, go back to Winetricks and choose to install a font. 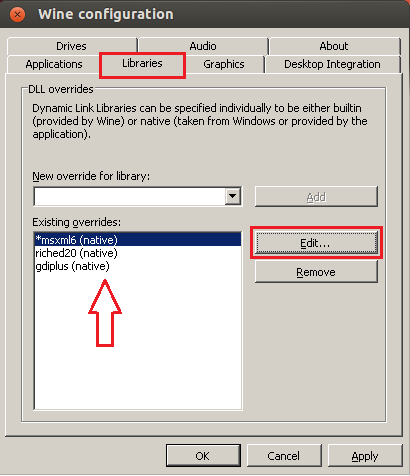 After that, close out of Winetricks insert your Office CD/DVD or ISO and double click ‘setup.exe’. Next, click ‘Install Now’ . After installing, remove the CD/DVD and begin using Office.